In this episode we talk about being a metalhead for years and how you perceive records you either loved or hated differently through time. 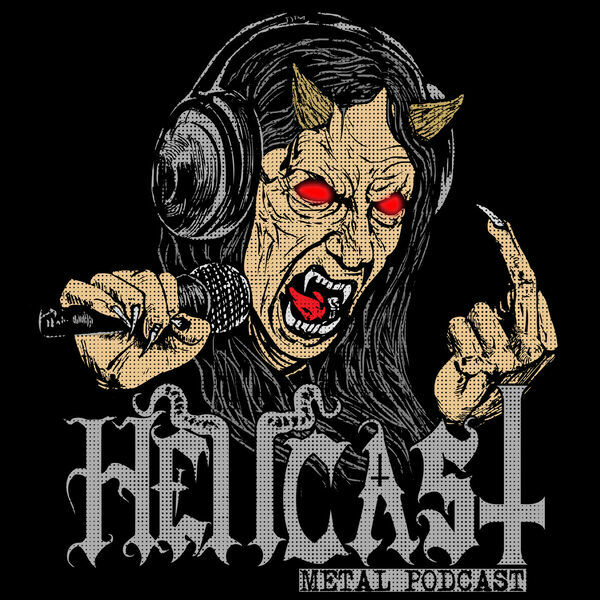 Fans have submitted questions and we go through and answer them, some questions include: who will be the next pioneering metal, why do metalheads praise bad sounding version over albums, etc. There is always something going on at Hells Headbangers behind the scenes, we share some more mail stories and another "How To" discussion, how to pack a vinyl record.